Terminologies used in WiFi technologies to be simplified to avoid confusion. The naming system that is currently being used in WiFi technologies can be very confusing especially for new users. Each begins with 802.11 that is followed by letters like “ac”. The codes refer to different generations of WiFi technology, which bring with them upgrades and updates to things like the speed they can transmit data. To avoid confusion, such names will be replaced with simple numbers. 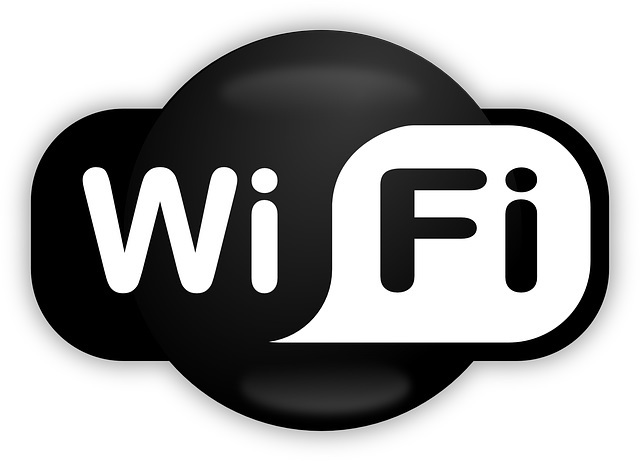 The next generation of WiFi technology, previously known as 802.11ax, will just be referred to as WiFi 6.